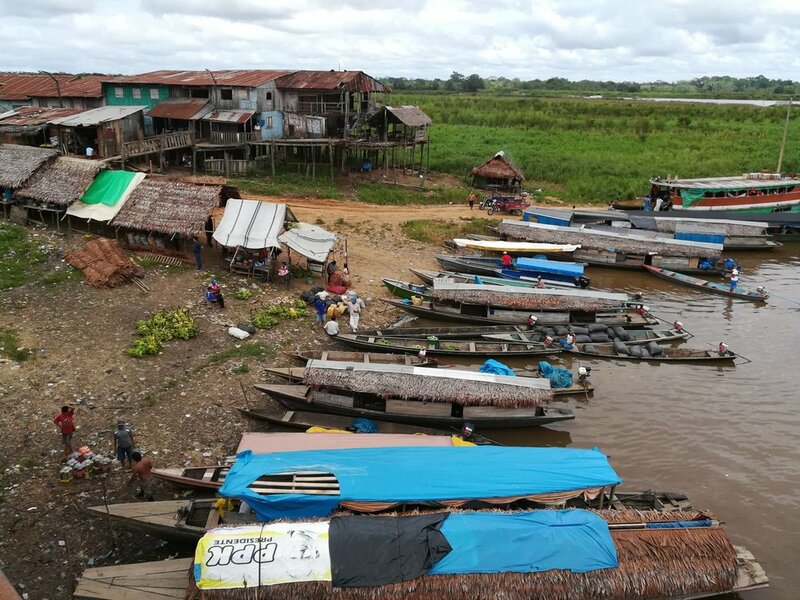 All of the jungle products coming out of the Amazon basin upriver pass through the town of Requena at the junction of the Ucayali and Tapiche rivers before reaching the international trade port of Iquitos, Peru. This is also the halfway point between Iquitos and the Tapiche Reserve and provides visitors with a rare glimpse into modern jungle life in the Amazon rainforest. Want to add this off-the-beaten track experience to your travels? Contact us to begin your trip!